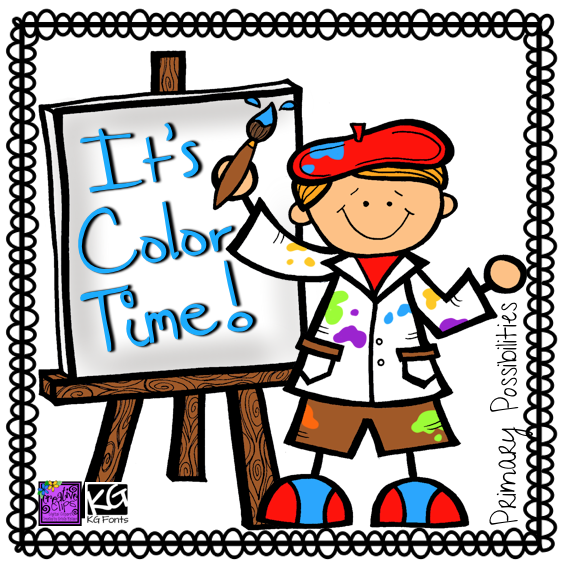 We would love to see your Color Week or Color Word activities and products. Link up at the end of this post. Use the above button when posting on your blog. We started off the school year with a successful Color Week! 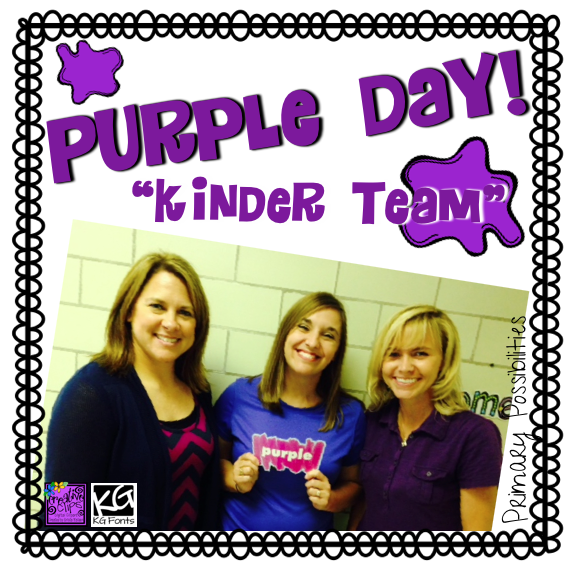 I enjoy doing this each year with my kinder kids!! 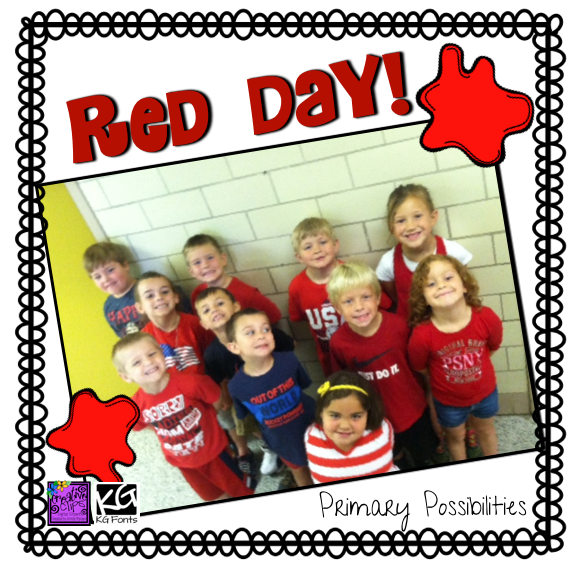 Below is a picture of "red day". 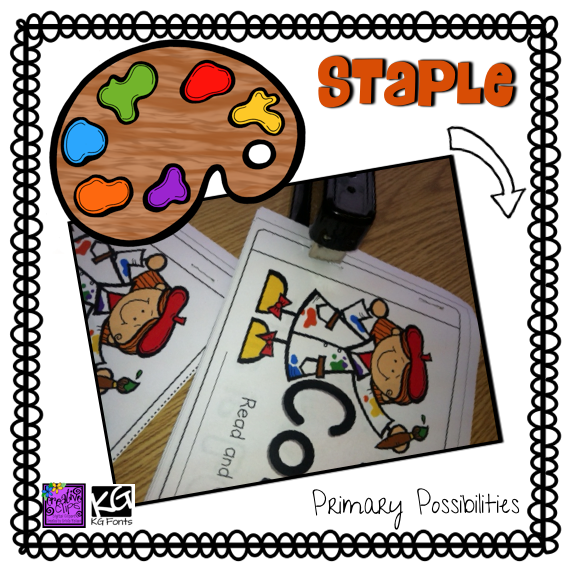 I also created a simple beginning of the year reader for color words. There are two versions in the packet. 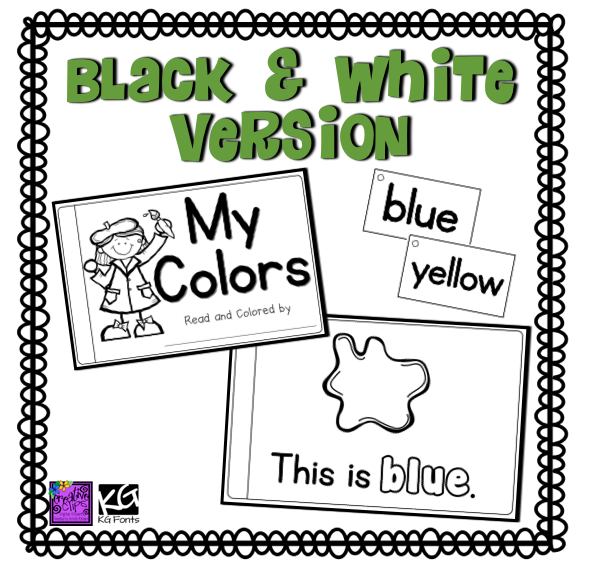 The first includes all black and white images and text. I have also included ring word cards in black and white for students to practice reading. The second has a color cover and colored images. They are both easy to assemble. 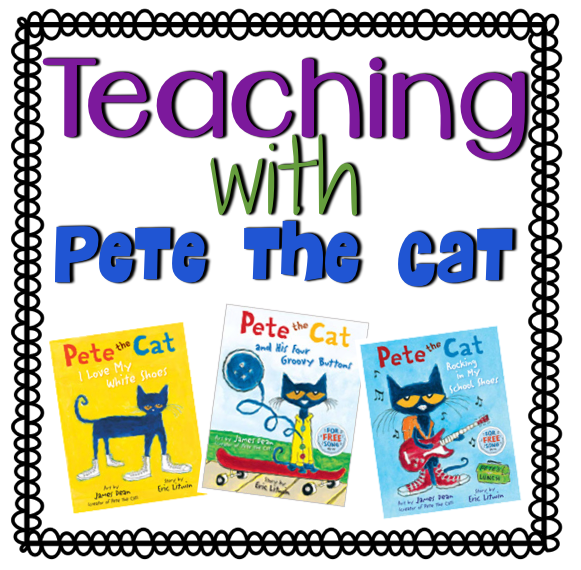 I also love, love... LOVE teaching colors using Pete the Cat books. I have a "follow-up" reader that can be used after reading Pete the Cat. Best of all..... It's FREE!! 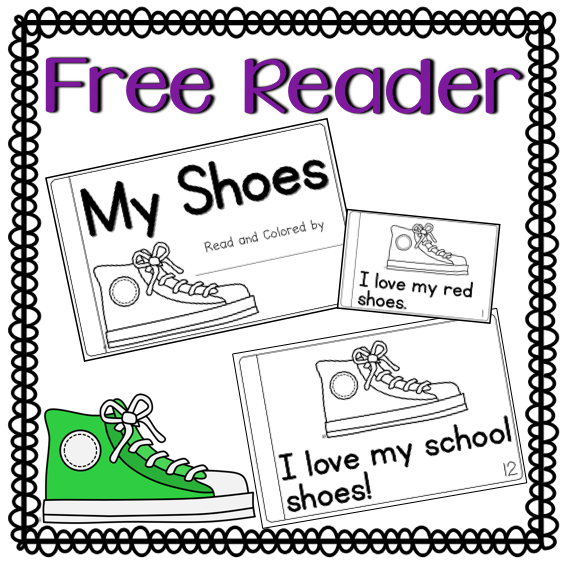 Just click here or the picture above to grab your free reader. 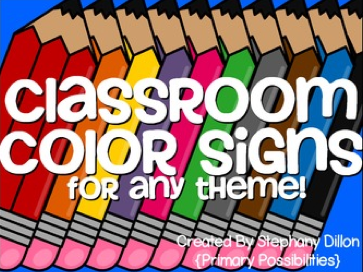 Stephany also has Color Word Signs available in her TpT store. 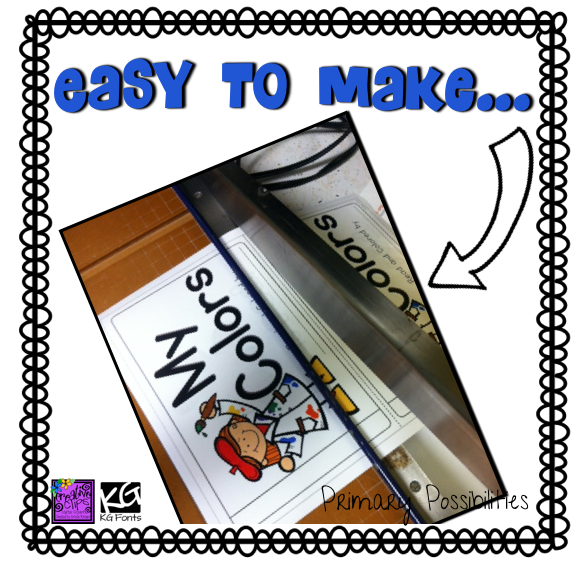 I purchased it to use in my classroom. 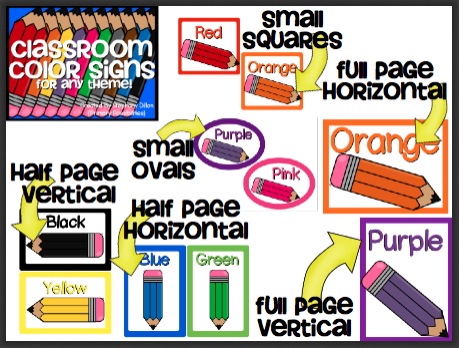 It looks great and she offers many different sizes and choices. 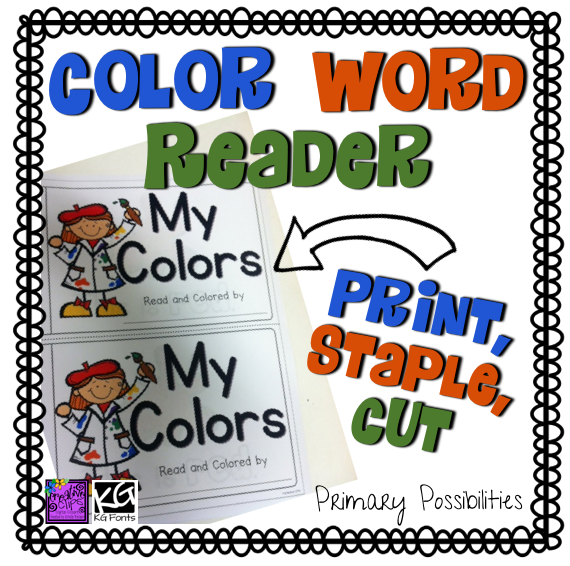 I'd love to see your color week or color word ideas. Link up your post below. Such a great idea! My color weeks are next week so this will be so helpful! Thanks Stephanie!